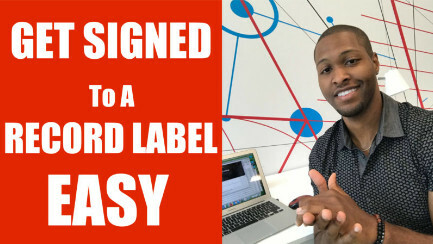 Easiest Way to Get Signed to Record Label – Get Signed for 1 Song! Want to get signed to a record label, but still want to keep your creative freedom and independence? Get a record label to either sign you as an artist OR sign you for a specific song. A lot of artist that want to stay independent will sign for their hit single and use the record labels connections and services without signing their life away for 2-3 albums. This video shows you 3 important steps to position you to get a record deal for you hit single. Want To Get More Real Streams? 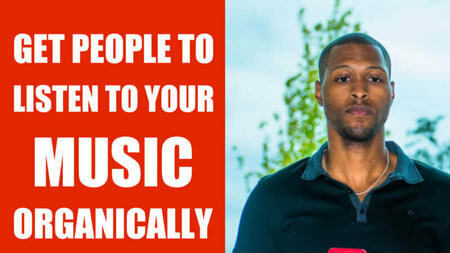 Using this marketing tip has worked for other music artists and has boosted their streams and sales. The power of creating stories and pushing it on blogs will get you major attention and have people searching for your music and becoming a fan.